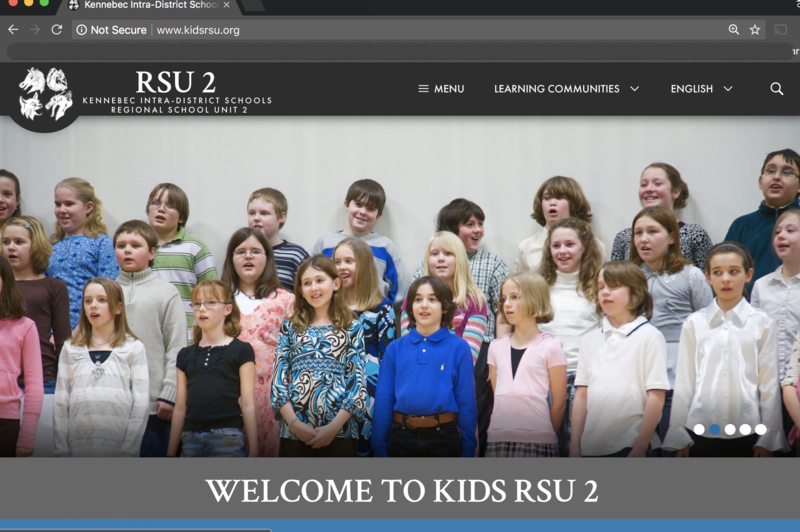 Welcome to the new RSU2 web site! Please be patient as we transition content from our old infrastructure to our new, and our district staff get familiar with publishing to the new infrastructure. We know this will be more dynamic and user-friendly. More information regarding this transition will be forthcoming in the next few days.